In addition, solutions are needed for the problem of the imbalance between production and consumption of electricity. These solutions lie in connecting networks and production capacity (interconnection), organizing an optimal balance of supply and demand, and in direct storage of electrical energy. 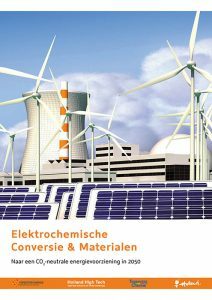 Storage of electricity in batteries or similar systems is an option; electrochemical production of chemicals as an energy carrier is another option. Electrochemical conversion is a promising option for long-term storage as this technology is easy scalable to the amount of energy. During the conference the state-of-the-art in science and technology will be shared by international key notes from academia and industry. Dutch scientist and industry representatives will contribute to an appealing parallel programme related to the theme of the conference. Participation: free, including lunch: registration on the basis of first come, first serve. Registration will open March 2018 via www.topsectoren.nl and www.CO2neutraalin2050.nl. Setup: one day conference with scientific keynote lectures from academia, industry and NGO’s. To the parallel sessions Dutch scientists (group leaders) and representatives from industry from various disciplines related to the central theme of the day will contribute to an appealing scientific programme. Robert Schlögl studied chemistry and completed his PhD on graphite intercalation compounds at the Ludwig Maximilians University in Munich (1982). After postdoctoral stays at Cambridge and Basle he carried out his habilitation under the supervision of Professor Ertl (Nobel Laureate) at Fritz Haber Institute in Berlin (1989). Later he accepted the call for a Full Professorship of Inorganic Chemistry at Frankfurt University. In 1994 he was appointed his current position as Director at the Fritz Haber Institute of the Max Planck Society in Berlin. 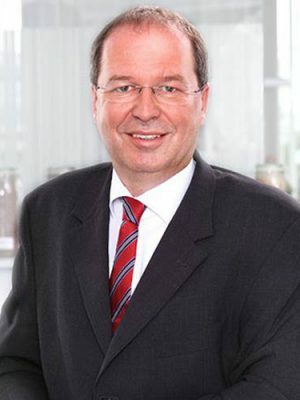 In addition, in 2011 he was appointed Founding Director at the new Max Planck Institute for Chemical Energy Conversion in Mülheim a.d. Ruhr. He is an Honorary Professor at Technical University Berlin, Humboldt University Berlin, University Duisburg-Essen and Ruhr University Bochum. Robert Schlögl’s research focuses primarily on the investigation of heterogeneous catalysts, with the aim to combine scientific with technical applicability as well as on the development of nanochemically-optimized materials for energy storage. The application of knowledge-based heterogeneous catalysis for large-scale chemical energy conversion summarizes his current research focus. 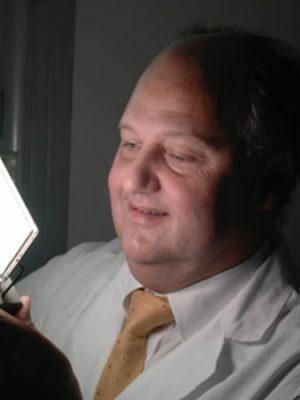 He is author of more than 1,000 publications, gave more than 450 invited talks and lectures and is registered inventor of more than 20 patent families. He is a Fellow of the Royal Society of Chemistry, Tetelman Fellow and member of numerous international organizations. His research activities have been recognized with several national and international awards, here to list the ENI award 2017. 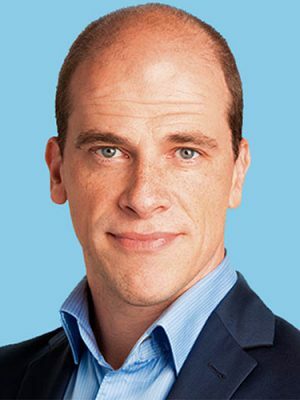 Diederik Samsom, a former physics student, is an advocate for renewable energy and he worked on the Dutch Energy Agreement during his political career for the Dutch Labour Party. He previously held positions at among others DNV GL and is currently also a part-time advisor for a company that supplies green energy to various governmental institutes and companies. Ajay Mehta has worked at Shell for 22 years, mainly in its upstream exploration and production division. He spent his first decade at Shell working on Deepwater projects worldwide, first as a Research Scientist, then as a R&D Team Leader and finally, as a Research Manager. During this time, he served as a subject matter expertise on gas hydrates, and was recognized as a Distinguished Lecturer for the Society of Petroleum Engineers. Ajay subsequently assumed assignments in production operations, project engineering and general management, including postings in Malaysia and New Orleans. Prior to his current role, he was an Engineering Manager in Shell’s Deepwater Projects division and his group was accountable for de-risking subsea technologies. In 2016, he returned to R&D to assume the role of General Manager – Long Range Research and New Energy Technologies. In this role, he leads a global team of engineers, scientists and researchers dedicated to developing more and cleaner energy solutions for the future. 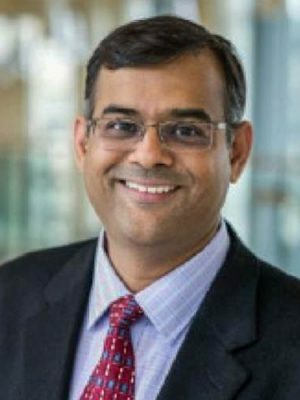 Ajay holds a BS in Chemical Engineering from the National Institute of Technology, Karnataka, India, a PhD in Chemical Engineering and Petroleum-Refining from the Colorado School of Mines, and an MBA from the Massachusetts Institute of Technology. Professor Ib Chorkendorff is director of the The Villum Center for the science of sustainable fuels and chemicals (V-SUSTAIN). He is furthermore section leader of the section for Surface Physics & Catalysis (SurfCat) at department of Physics DTU. 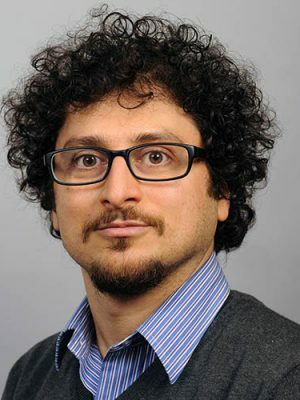 His research focuses on the fundamental aspects of catalysis in a broad sense relating to Heterogeneous Catalysis in the fields of Thermal Catalysis, Electro-Catalysis and Photo-Electro-Catalysis. Thermal catalysis relates to large scale production like the methanol synthesis process, the steam reforming process and ammonia synthesis, but also processes in relation to energy production are of great interest. In the latter, the research is focused on designing and realizing new electrode material for fuel cell technology and the reverse process, electrolysis, where hydrogen is produced. Also the primary production of energy from sun light in the form of hydrogen is a topic of major interest. All the research activities share a fundamental approach to the processes on the atomic level developing new nanomaterials with special functionality for the specific use. The nanomaterials may be used for solving some of the future’s major environmental and energy challenges mankind is facing. Dr. Günter Schmid is a Principal Key Expert Research Scientist at Siemens AG in the department Corporate Technology – Research for Energy and Electronics – Power-to-X and Storage (CT REE PXS). 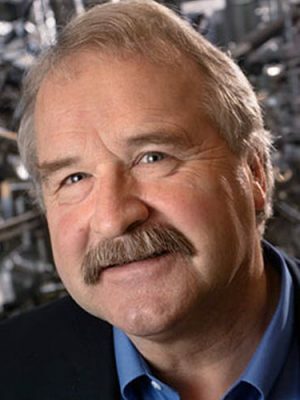 He earned his PhD degree from the University of Ulm (Germany) in 1993 and joined 1994 the Laboratory for Molecular Structure and Bonding at the Texas A&M University for a postdoctoral position. Since 1996 he is working within the framework of Siemens companies like Siemens AG, Infineon AG and Osram in various positions. His overall focus is the interaction of matter with electrons. From 1996 to 1999 he developed organic dielectrics for the application in silicon based semiconductors. In the years 1999 – 2005 he worked on organic field effect transistors based on vacuum processed organic semiconductors with self assembled monolayers (SAM) as gate dielectrics. Later on these SAMs were used in printed circuit boards to manufacture integrated capacitors. From 2006 – 2014 his interest was on Lewis acid based organometallic dopants for OLED application. Currently, his is working on energy storage topics, mainly the single step electrochemical reduction of CO2 to high value chemical feedstock or specialties in aqueous media. Focus areas are electro catalysts, gas-diffusion electrodes, industrially applicable electrochemical cell design and the corresponding operation conditions. 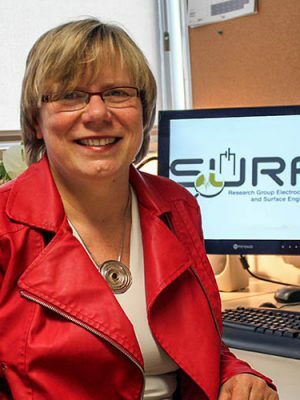 Annick Hubin is full professor at the Faculty of Engineering of VUB with a chair in Electrochemical Engineering, and is head of the research group SURF ‘Electrochemical and Surface Engineering’ in the department MACH ‘Materials and Chemistry’. She is mainly teaching in Bruface, the Brussels Faculty of Engineering, a joint initiative of Vrije Universiteit Brussel (VUB) and Université Libre de Bruxelles (ULB), offering masters in different engineering disciplines in English. Her research is looking at the applications of electrochemical engineering in fields such as corrosion, electrocatalysis, batteries and fuel cells, sensors, and nano materials. The focus is on the in-situ characterization of the solid-liquid interfacial behavior from the macroscopic to the nanometer scale. 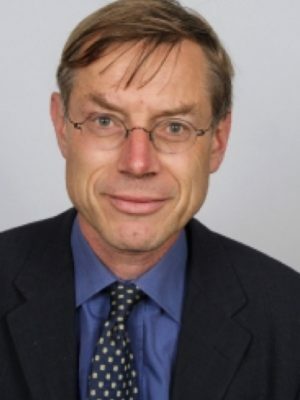 Dr. Pieter Boot is Head of the Department of Climate, Air and Energy at the Netherlands Environmental Assessment Agency (PBL). PBL assesses progress made by the Dutch government on e.g. climate, energy, nature and mobility issues and advises on ways forward in policy making. Furthermore, his department works with the European Commission and organizations like UNEP or the IPCC. Before joining PBL he worked at the IEA and different ministries in the Dutch government. He is an economist by profession. Thomas Buergler is Head of Research and Development Ironmaking of voestalpine, a globally leading technology and capital goods group with a unique combination of material and processing expertise, in Linz (Austria) and CEO of the Competence Center for Metallurgical and Environmental Process Development K1-MET in Linz and Leoben. He graduated in mechanical engineering at the Technical College in Linz and studied metallurgy at the University for Mining, Metallurgy and Materials in Leoben. Since 1992, his applied oriented research work focus on the process development of ironmaking with the classical blast furnace process and alternative process routes via smelting and direct reduction. Beside this main task, he has expertise in the preparation of primary and secondary raw materials for iron and steelmaking, recycling of by-products and treatment of process internal and external wastes. 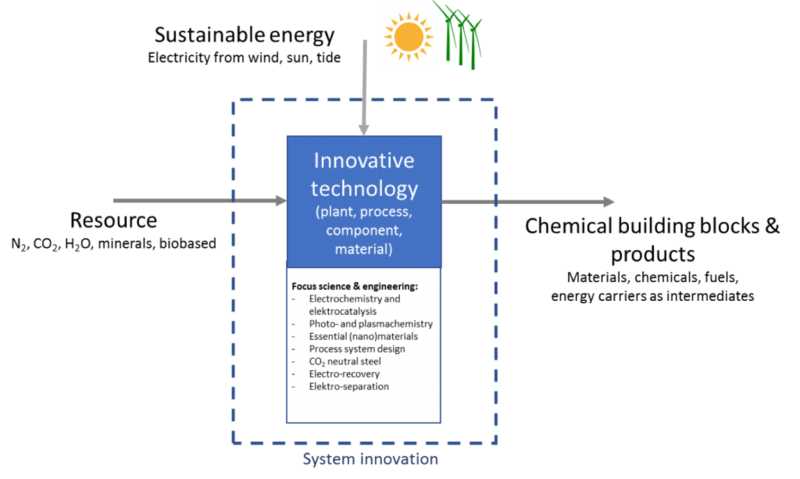 Environmental friendly and sustainable production processes is a key topic for a resource and energy intensive industry like materials production. From 2004 to 2010 he was member of the Technical and Steering Committee of ULCOS, the European cooperative R&D initiative to enable reduction in CO2 emissions from steel production funded by the 6th Framework and the RFCS (Research Fund Coal Steel) program. From 2011 to 2016 he was involved in a project for a new DR plant in Texas, which is a confirmation, that a transition process from carbon to hydrogen in steelmaking has started. The latest steps in this development process are the engagement of voestalpine and K1-MET in the demonstration project for one of the world largest PEM Module funded by FCH JU and the development of a hydrogen plasma smelting reduction process funded by the Austrian FFG. Imparting of knowledge is an important task. 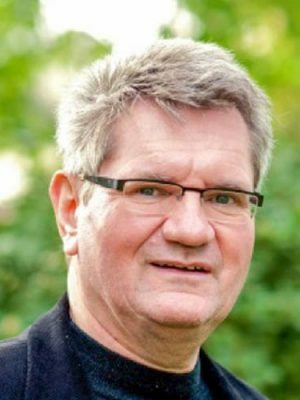 Therefore he is also lector for process technology at the University of Leoben and materials science at the Secondary Technical College in Linz.